The $220 million redevelopment project will restore a 1912 power plant to provide administrative offices for Brown University, as well as for a Nursing Learning Center for University of Rhode Island and Rhode Island College and serve as a nexus for development on Providence Harbor. We reconfigured the wood from 125 year old timbers. The beams were carefully sawn, milled to perfection and finished to exacting specifications by craftsmen before being installed as shown in the above photographs. Jarmak Corporation’s reclaimed wood has been used throughout the nation in historic buildings as well as in new construction where aesthetic and natural appointments are preferred. We reclaimed massive heart pine timber from the mills, up to 40′ long, dating back to the late 1800’s. All unpainted, with beautiful circle sawmarks, and dense grain. 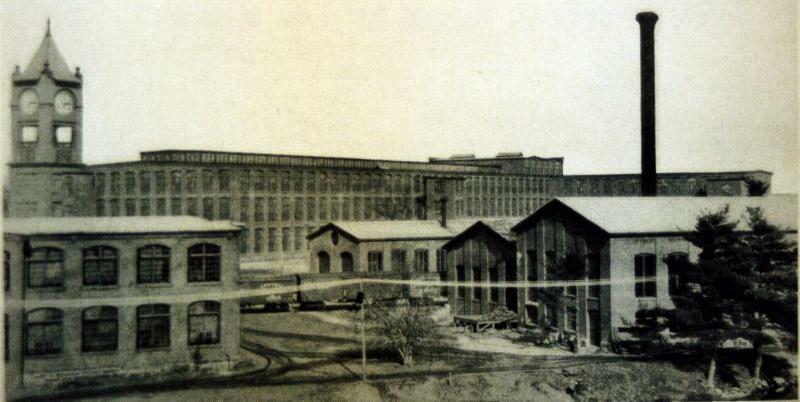 We are excited to save a part of this important piece of Massachusetts history. We salvaged the heart pine used at the South Street Power Station from the historic American Tourister building in Warren, Rhode Island. 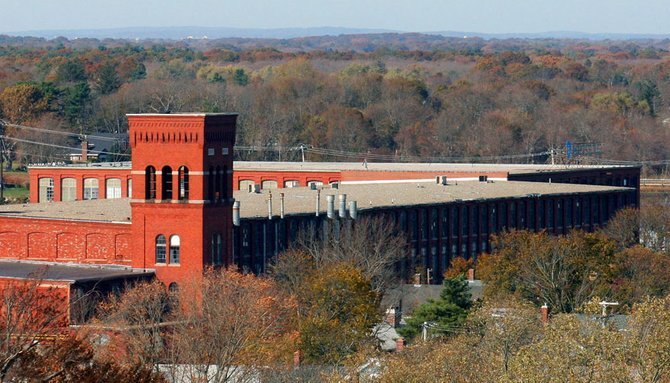 This building, built in the first decade of the 1900’s, helped the manufacturing industry flourish in the Rhode Island area, and we are working to help save a part of this important piece of New England history.